I have been a collector of rocks, minerals, and fossils since childhood, and have morphed into a serious mineral collector as an adult. I love to field collect as much as I can, but since my enjoyment of minerals goes far beyond what I have the time & access to self-collect, my collection keeps growing in other ways. Pseudomorphs & rare-earths hold special fascination for me, but all minerals are fair game in my collection. 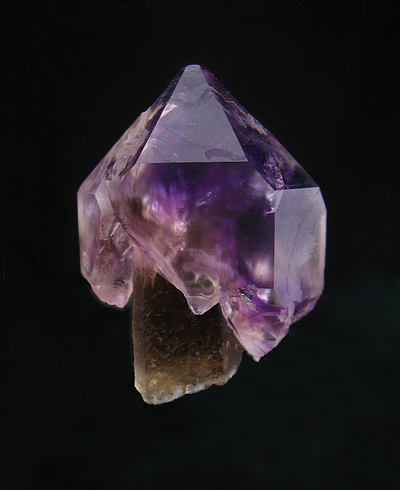 This page lists Jonathan's favourite minerals, localities and photos. All lists in alphabetical order. Jonathan has not added any yet. Jonathan Woolley does not currently have any sponsored pages.